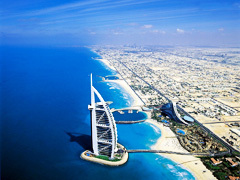 The United Arab Emirates (UAE) consists of seven emirates. These are Abu Dhabi, Dubai, Ajman, Sharjah, Umm al-Quwain, Fujairah and Ras al-Khaimah. 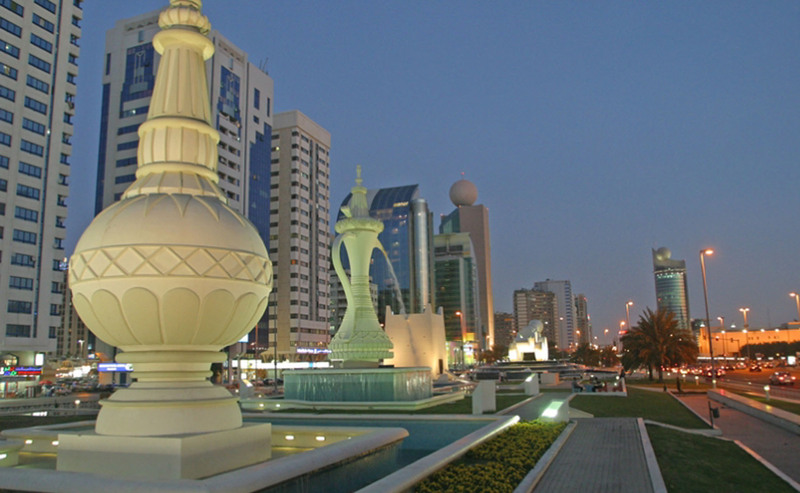 The capital and second largest city of the United Arab Emirates is Abu Dhabi. We are currently building our UAE collection beginning with Abu Dhabi and Dubai. This will include a hand picked selection of the very best luxury hotels, cool design hotels, stylish serviced apartments and traditional riads.